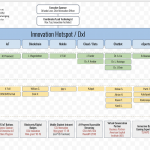 A potential campus-wide Intelligent Automation Services initiative for ideation and design thinking on A.I. Conversational Chatbots, RPA, and Smart University. 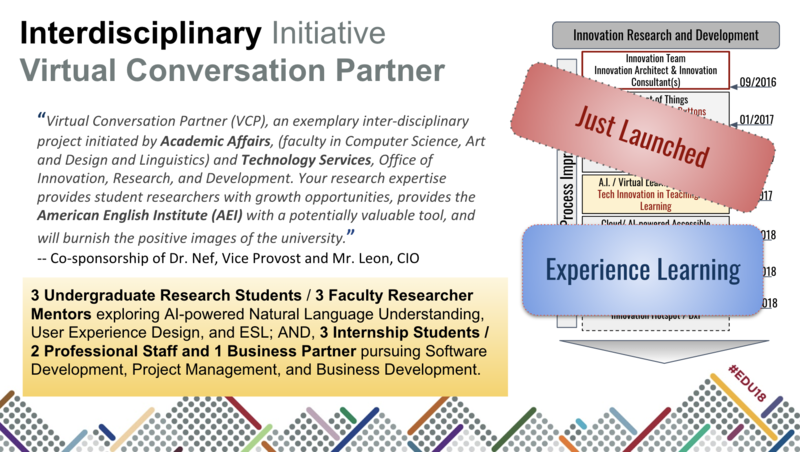 The initiative is designed to be with representations across campus divisions and the student talents.